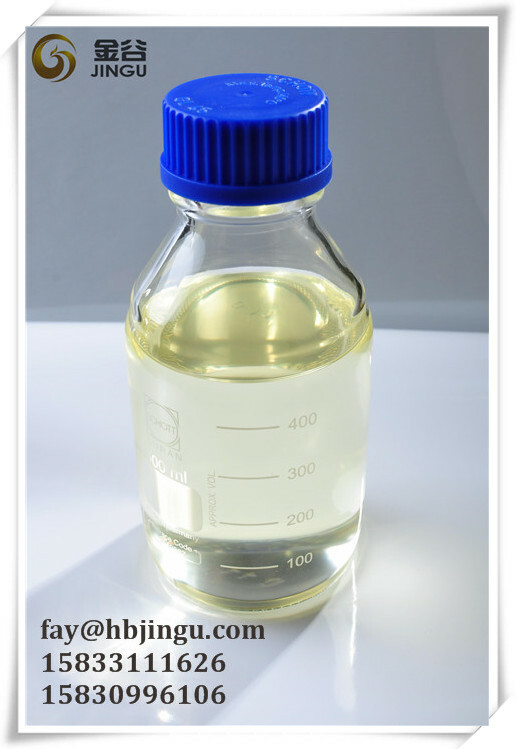 Benefits of biodiesel. Easy To UseNo vehicle modifications or special fueling equipment - just pump and go. Power, Performance and EconomyProven performance and economy make biodiesel a renewable winner. Emissions & Greenhouse Gas ReductionWith lower exhaust emissions biodiesel is helping to reduce pollution and improve health. Lower CO2 emissions help reduce the impacts of global warming. 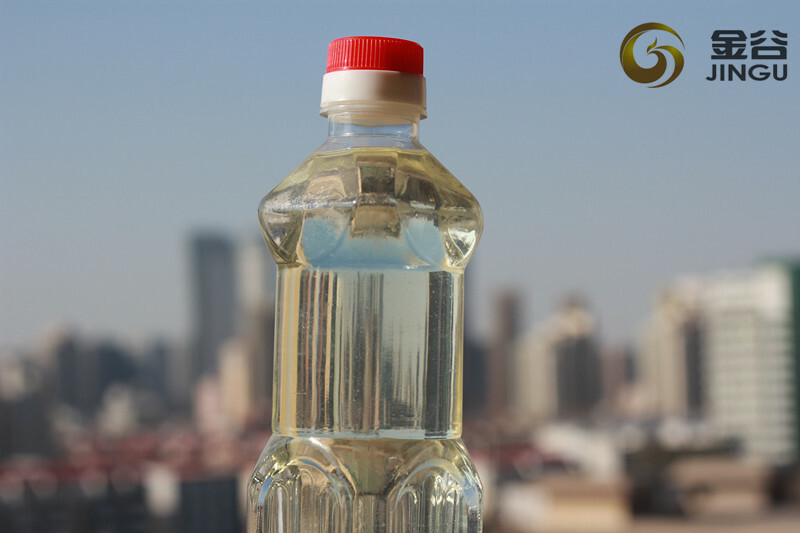 Looking for ideal Renewable Used Cooking Oil Manufacturer & supplier ? We have a wide selection at great prices to help you get creative. 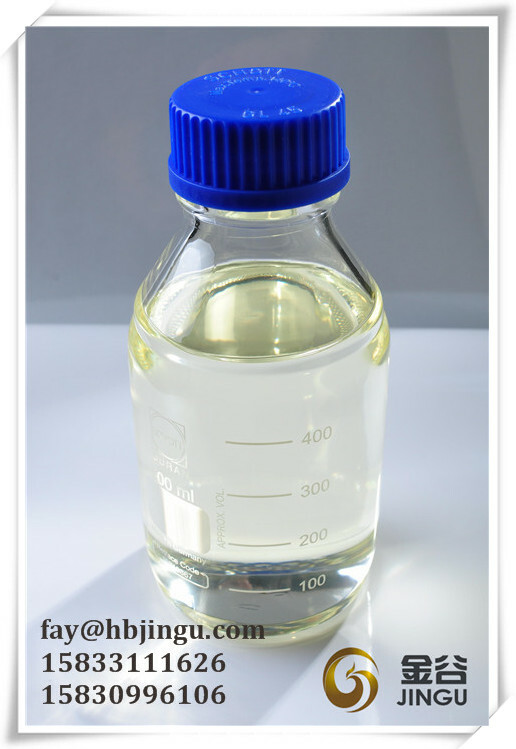 All the Fuel Used Cooking Oil Biodiesel are quality guaranteed. 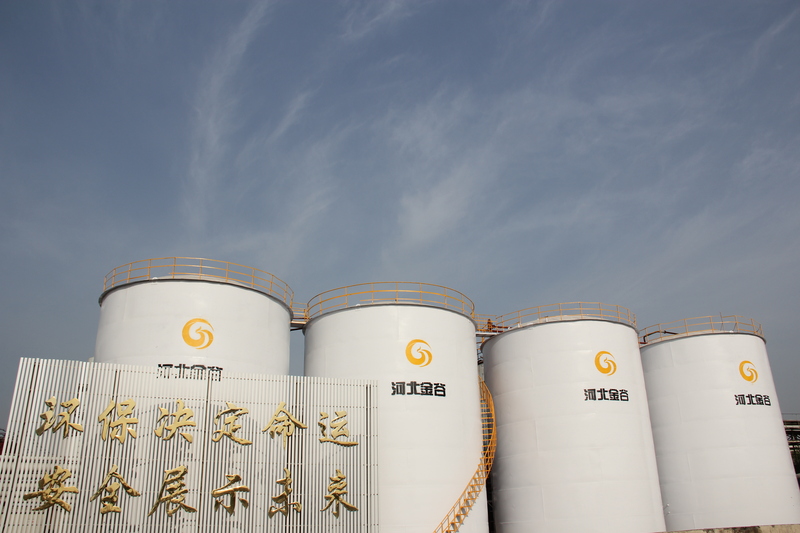 We are China Origin Factory of Fuel Oil Uco Biodiesel. If you have any question, please feel free to contact us.